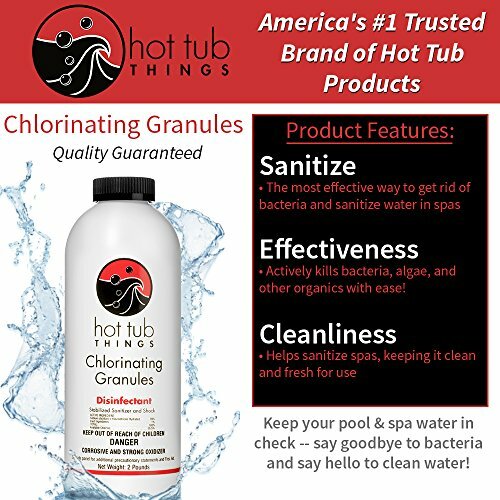 The leading hot tub chlorine sanitizer. Say goodbye to bacteria and say hello to clean water! 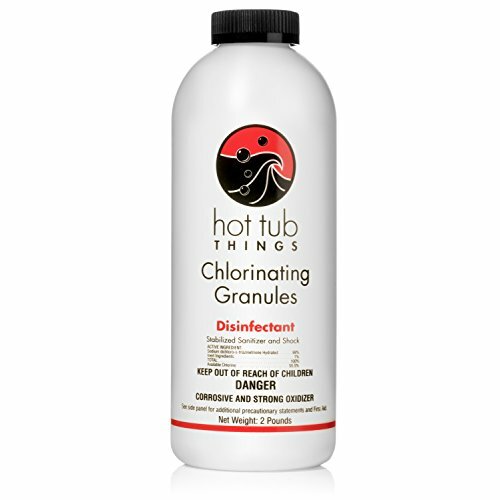 When used as directed, this granulated chlorine is effective as a pool, spa, or hot tub water disinfecting agent. 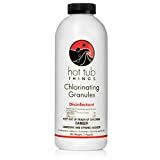 Use: Use one teaspoon of granular chlorine per 100 gallons of water. May be needed on a nightly basis in a heavily used spa or as infrequently as once a week in a moderately used spa. Check levels of chlorine using your standard Chlorine test strip. 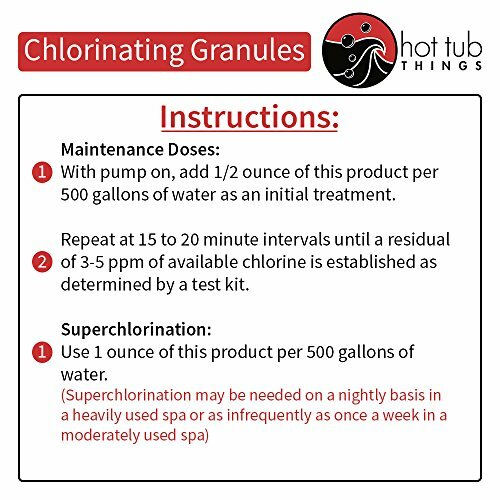 Keep a residual of 3-5 ppm of available chlorine for optimal hot tub balance. Hot Tub Things is your premier source for spa parts and hot tub parts online. With over 30 years of experience in the hot tub industry, we are committed to high quality, low prices, and phenomenal customer service. We'd like your experience at Hot Tub Things to be a positive reflection of our commitment to these values. Whether you are looking for a custom spa cover, a hot tub ozonator, a spa cover lift, spa chemicals, a spa heater, a hot tub filter, a spa circuit board, or spa accessories, you have come to the right place!